Golomb earned her bachelor’s degree in neuroscience from Brandeis University and her doctorate from Yale University. She completed post-doctoral research at MIT before joining the faculty at Ohio State in 2012 and receiving tenure in 2018. Her lab’s research is funded by grants from the National Institutes of Health, the Alfred P. Sloan Foundation, and the Ohio Supercomputer Center. 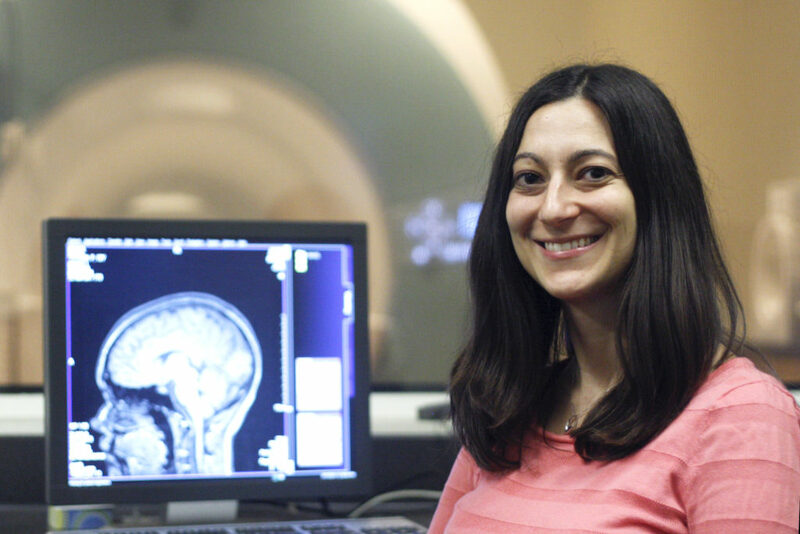 Julie Golomb is a recipient of the 2019 Federation of Associations in Behavioral & Brain Sciences (FABBS) Early Career Impact Award and was nominated by the Vision Sciences Society.